At least 700 Walmart jobs will be relocated and potentially many more will be added to a new contact center in Springdale. These Walmart associates, responsible for handling customer and store calls for the giant retailer, will soon go to work in the old Springdale Sam’s Club building. When it opened for business in the early 1980s, the building housed the company’s third Sam’s Club wholesale membership club in the nation. 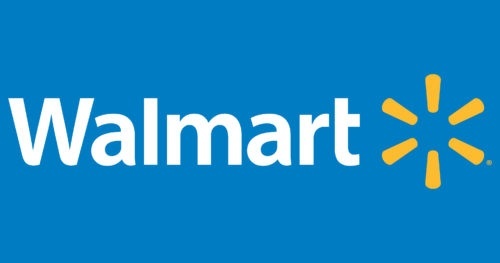 Walmart associates now working in Bentonville will relocate to the 130,000-square foot building at 2008 S. Thompson Street, just south of Walmart Supercenter #54. The building, which has been used as a layout center for Sam’s Club, will undergo extensive renovation to prepare for the transferring employees. The redesigned facility is expected to open in the spring of 2019. “This is a huge economic development success story for Springdale,” said Perry Webb, Chamber of Commerce president. “These 700 initial wage earners, and others we expect in the future, will have a major impact on our community. We have been working for over a decade trying to convince Walmart a better use of this facility would benefit our community. Company officials report the renovated center will include a 24-hour fitness center for associates, full-service café, training rooms and outdoor patios.